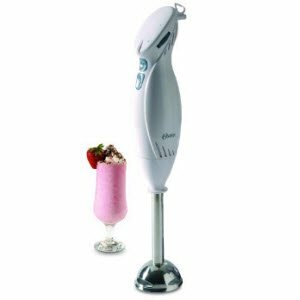 Amazon selling Oster 2616NA Hand Blender Rs. 749 only. Shock Proof Housing. Modern look. Stainless Steel Blades. 2 Speed operation. Easy to operate. Energy saving.